As a National Association for Sports Medicine (NASM) certified personal trainer, Tami offers her clients real results based on real science. 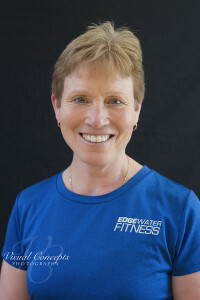 Having trained for and completed multiple triathlons, marathons, and even a Century bike ride, Tami has experienced first hand what needs to be done to reach specific goals. Using the Optimum Performance Training model, she provides her clients the opportunity for improved functional abilities, including flexibility, core stabilization, balance, strength, power, and cardiorespiratory endurance. With knowledge and compassion, she will guide your through your fitness journey!